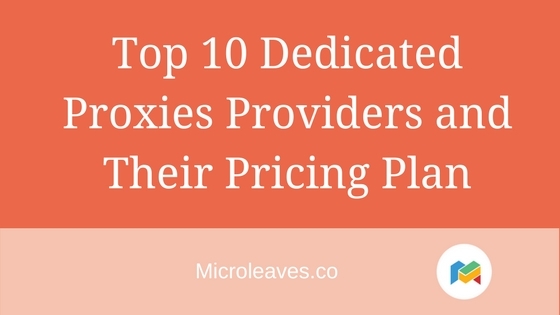 There is no place where you will be able to find cheap dedicated proxies except Microleaves. 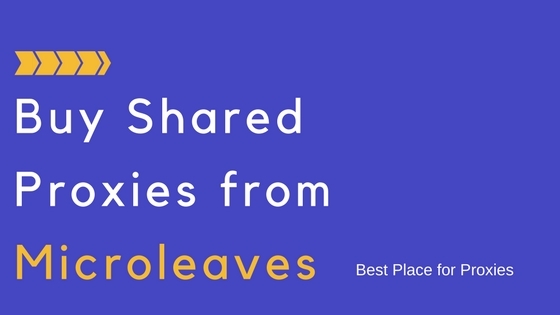 According to Microleaves, you are welcome to visit any website which is available over the internet. No matter what your location is. Even if you are sitting in an area banned but with the help of best Backconnect proxies, you can find accurate and relevant information. It keeps your identity completely anonymous no matter how much time you spend over surfing the internet. Private proxies develop over some minutes to help you maintain anonymity. You can get results with speed and relative information not within a restricted area but from every possible website which has the keyword you enter on the search engines. Would Cheap Dedicated Proxies Help Me? It depends upon the user’s need which server is in use. It can be more than 200 or 20000; In fact, it is not easy to measure it. The aim of Backconnect proxies is to get most out of the internet over the search and that too with ultimate speed and security. A large network will surely require complete protection of the user to provide secure results, so you do not fall into the trap of spammer by clicking on the wrong link. 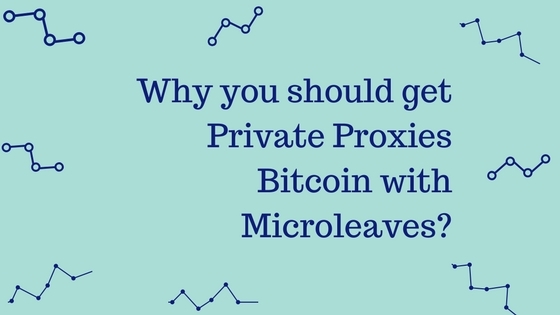 Microleaves cheap dedicated proxies services are known to be one of the popular and largest proxy networks which handle utmost traffic and that too efficiently. Above all, Backconnect proxies provide you the ease of surfing the internet with full protection of your data and information which is confidential. It keeps it secure without sharing or giving access to any third party. Third parties may include rivals of the business, spammers, hackers and many others. 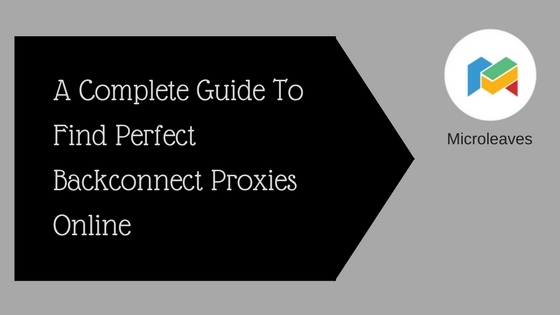 To understand Backconnect proxies first let’s explain what a proxy is. 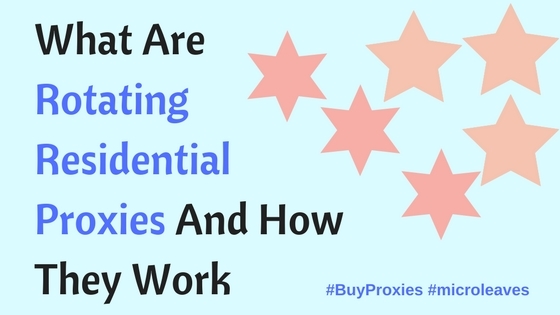 There are various reasons why someone would use proxies but most of all there are two categories to it. One is for private reasons such as an individual surfing at home, and the other is the businesses purposes. 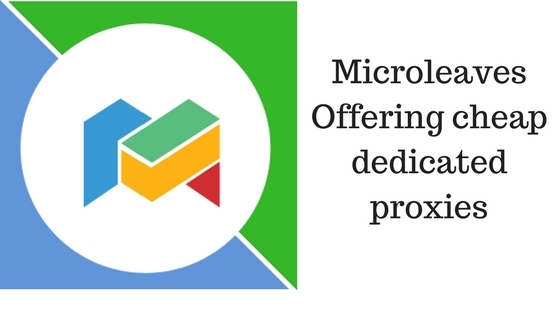 It is a recommendation for the firms to get Backconnect proxies because of the risk associated with it at all times. Especially if a business is operating at a high level and has competitors in the market, then it needs to take all the precautions. 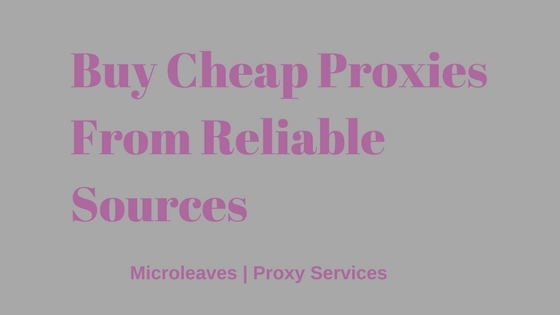 Without wasting any time, cheap dedicated proxies services should directly associate with the business. Nowadays, due to the technology advancement, all the businesses operate online. From marketing till the delivery, everything is easily accessible. In my opinion, dedicated proxies should be focusing more on the businesses rather than individuals. As individuals tend to have a limited search over the internet and they close the browser without any worry. 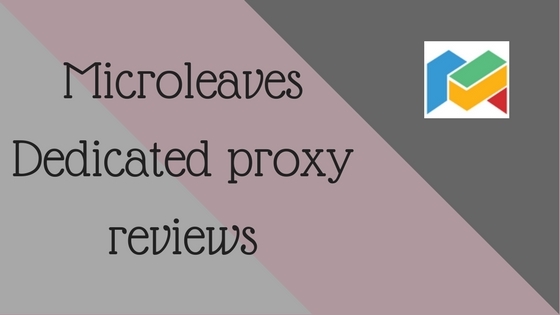 But for the marketers, it is essential to invest into Backconnect proxies like Microleaves to stay protected and browse freely without any tension of getting blocked from any search engine. Having ultimate privacy over the internet can be a deceiving thought to consider. Without proper Backconnect proxies, you are never able to hide your information. Or be as an anonymous while surfing the internet. Proxies help you stay anonymous over the Internet through the IP address. The IP address is the address with the digits of number associated with your system. Anyone over the internet can recognize you through this number. Hence he can access all your information if you do not have a secure connection. People always think that who would be out there to affect you, but you never know with the spammers. If they commit to getting into your accounts, they can create a mess especially for the business people.